Today is Friday and that’s always a reason to celebrate, but did you know that October 17th is also Spreadsheet Day? 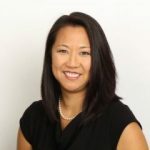 This date celebrates all that is awesome (and occasionally awful) about working with spreadsheets since 1979 when VisiCalc, the first spreadsheet program for PCs, was released. 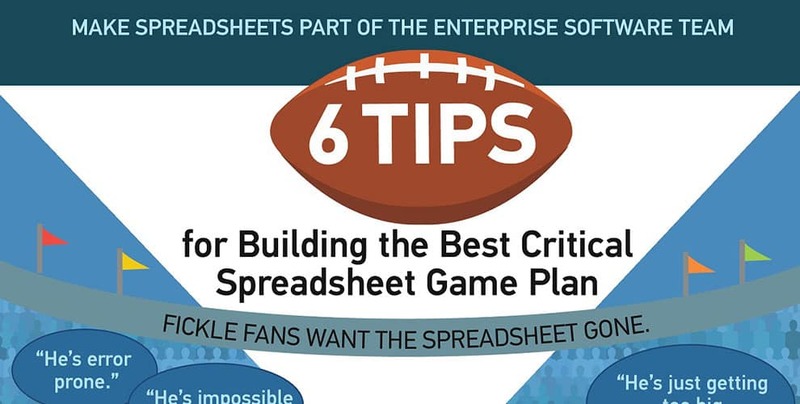 In celebration of spreadsheets, and to help you have more awesome times with them than not, we’ve introduced this infographic “Six Tips for Building the Best Spreadsheet Game Plan” that covers how to manage critical spreadsheets for your organization.